Looking for a unique gift for music fans? Look no further. 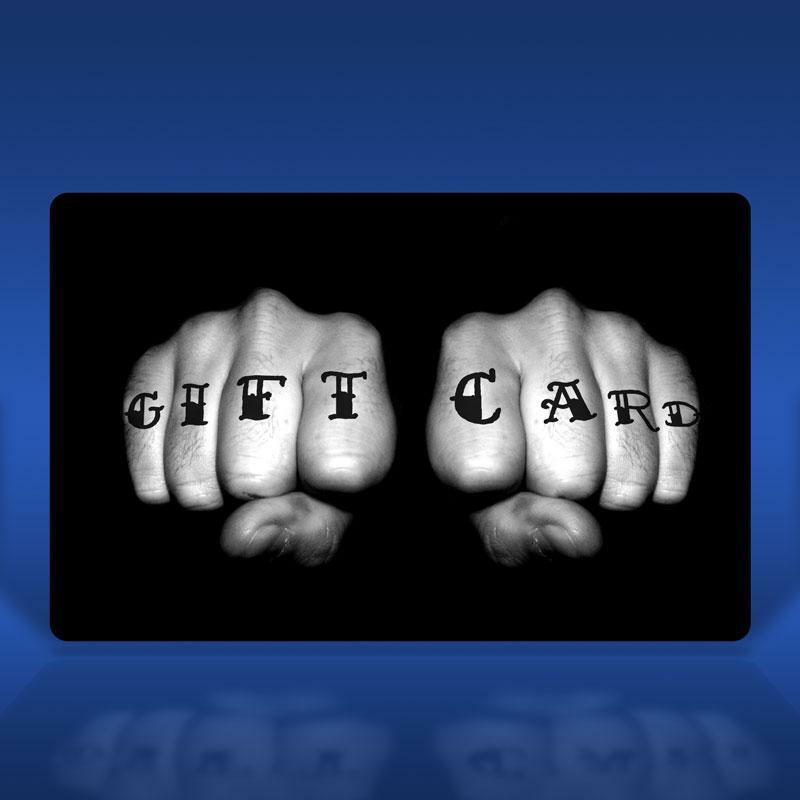 With Merchbar Gift Cards you can give a Merchbar Gift Certificate to anyone in just seconds. With several different designs and denominations you can give a great music gift, vinyl gift, or band merch gift to anyone. Every Merchbar Gift Card is delivered in just seconds so if you maybe waited until the last minute, don’t worry - we’ve got you covered. Shine bright you crazy glitter! The Easiest way to Put Santana, Selena or Sam Smith in their Stocking. Need a Gift Certificate for Vinyl Records? Done! Its the time of the year to give a great gift. One perfect gift for every music fan!